A romanticized vision of the West inevitably includes an unbridled mustang running wild and free across the range. In reality, wild horses and burros are facing a bleak future as too many of these animals are struggling to scrape out an existence on limited rangeland. In March, the Bureau of Land Management announced a new strategy to move excess wild horses and burros off the public range and into private homes. A new program will pay $1,000 to qualified adopters who take home a mustang or burro. The incentive payments are welcome given that they will benefit wild horses and burros, our rangelands and taxpayers. The BLM has been tasked with managing wild horses and burros since 1971. With federal protections and no natural predators, the populations of these free-roaming animals have skyrocketed. Today, 82,000 wild horses and burros roam roughly 27 million acres of western public lands. That level is already nearly triple the designated “appropriate management level” set by the agency, and the horses are on pace to double in population every four years. It’s clear that the status quo is unsustainable. In many areas, mustangs have overgrazed so much forage on public rangelands that they’re literally on the brink of starvation. Overgrazing not only depletes vegetation and water sources but also displaces native species such as elk and sage grouse. To combat these effects, the BLM regularly gathers excess animals and moves them to off-range corrals and pastures, offering them for adoption to good homes using auctions that require a minimum bid of $125. Though this approach has had a degree of success, nearly 51,000 horses and burros remain in off-range facilities. According to the BLM, the lifetime cost of caring for a single horse in one of these facilities is approximately $48,000. The total annual cost to taxpayers for the holding facilities runs to $50 million — or more than half of the entire Wild Horse and Burro Program budget. The new incentive payment program will slash the minimum bid to just $25 and pay adopters a $500 first installment once new owners have demonstrated that they’re providing quality homes. After a 12-month probationary period designed to ensure adopted animals are being treated well, owners will receive title to their horse or burro and a second $500 payment. Research by PERC fellows Randy Rucker, Tim Fitzgerald and Vanessa Elizondo has found that a $100 payment from the BLM to adopters would likely have ensured most wild horses in long-term holding facilities over the past several decades would have been adopted — a potential savings to taxpayers of $450 million. Even a program that spends $1,000 per horse to find a mustang a good home is orders of magnitude cheaper — and likely much more humane — than caring for it in a government holding facility for the rest of its life. And finding a good home is clearly a better outcome for a wild horse than starving on the range. 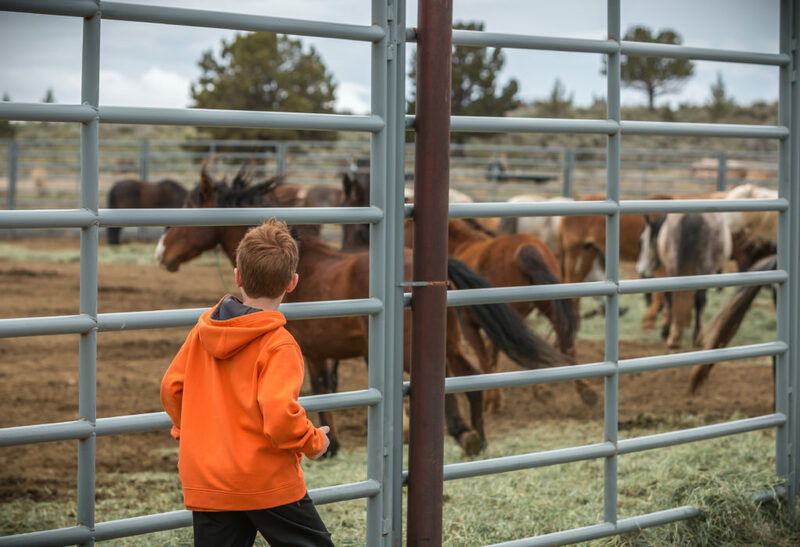 The BLM’s $1,000 payments should promote adoptions as the stipend can help cover veterinary and training costs. This sort of approach has been widely used by animal shelters that offer free adoptions or waivers for veterinary care to help get pets placed in loving homes, and it has potential to make a real difference in the lives of wild horses and burros. Wild horse and burro management is an issue fraught with emotion and complicated by biological and political concerns. 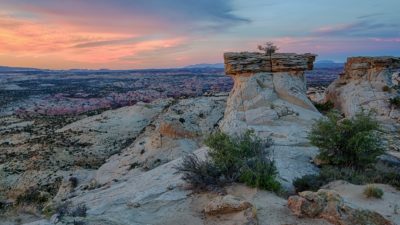 But it’s clear that the status quo is failing horses and burros, public rangelands and taxpayers alike. Paying willing parties to adopt wild horses and burros is a step toward reining in the problem. This article was originally published in the Deseret News.